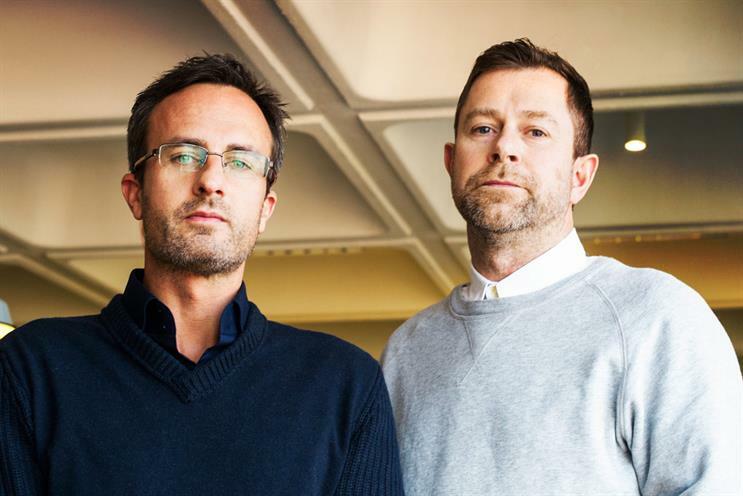 Proximity London has strengthened its creative department by hiring Brian Eagle, a creative director at The Allotment, to lead its design team and Andy Todd as a creative partner. Eagle will join Proximity later this month as the head of design and manage a team of more than 20. He will report to the executive creative director, John Treacy. Albert Seleznyov, who left Proximity to go freelance in July 2014, previously held the position. Treacy said: "We had been looking for a long time for the right person to fill the head of design role, and Brian is a great fit. "He brings a wealth of global experience that spans a variety of brands and disciplines – from large corporates to ambitious start-ups. "He’s a brilliant craftsman who’s going to have a huge impact on the business and we can’t wait to welcome him into the fold." Eagle added: "I’m excited to be joining such a progressive agency and look forward to building an even more powerful design offering." Todd replaces Jo Jenkins, who left to join Karmarama last year. He has been working at the agency as a freelancer for about a year. As a creative partner, Todd will work closely with John Vinton, who joined Proximity in the same role from AIS in 2014. Todd will also report to Treacy. Todd was previously a creative director at Partners Andrews Aldridge. Before that, he started his own direct mail agency, DS-J, which later merged with Partners Andrews Aldridge.